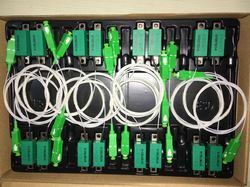 Our product range includes a wide range of optical node module (bo), optical node ic, sc fiber adapter, node ic, optical node ic 24v and rf socket. 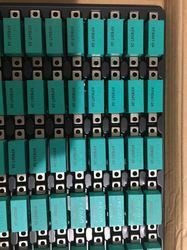 We are Leading Importer, Manufacturer and Exporter for all kind of CATV Products, Networking Products, Mobile Chargers, Adaptors, CCTV products, Wires, Fiber Accessories and all type of Electronics Components. All Prices are Minimum 50pcs and Above Quantity. 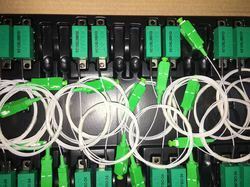 12v POC : 48/- For minimum 200 pcs. 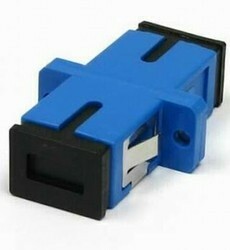 5v POC : 60/- For minimum 200 pcs. 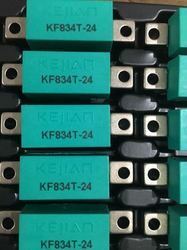 We are stockist for all type of Kejian IC and BO. 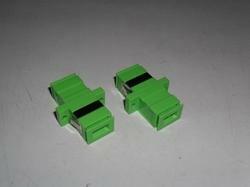 And we have all type of CATV Parts and Accessories. 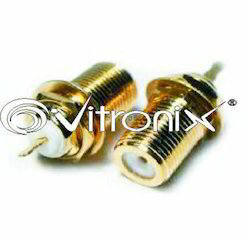 We are deals in all type of CATV Components. 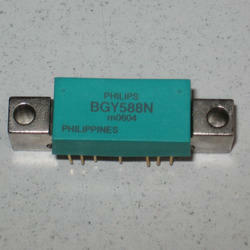 WE ARE DEAL ALL TYPE OF CATV COMPONENTS AND ALL TYPE OF ELECTRONIC COMPONENTS. Packaging Details: BO Packing inner box is 16 pcs BO Packing Outer Boxe is 480 pcs.